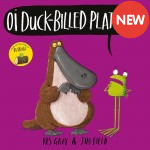 From the award-winning Kes Gray and the winner of the Roald Dahl Funny Prize, Jim Field, comes an hi.. 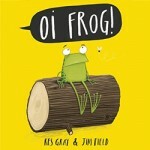 The sequel to Oi Frog and Frog isn't happy. If dogs sit on frogs, then it's time to change the rules.. 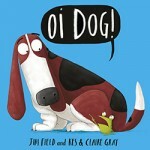 The threequel to Oi Frog. Frog is in a good place but cat isn't. 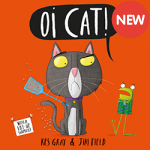 Cat is now sitting on gnats and can..
From the creators of the award-winning and best selling Oi Frog!, Oi Dog! and Oi..
Ice Cream Cone Worm. Monkeyface Prickleback. Pink Fairy Armadillo. 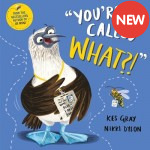 You’re called WHAT?! 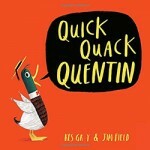 Welcome t..
Quentin the duck has lost the A from his quack. But where is he going to find another one? 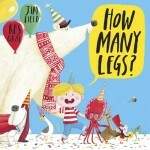 ..
How many legs would there be if a huge number of fun loving animals unexpectedly came to tea?&.. 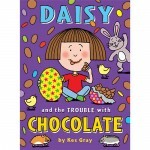 Illustrated by Nick Sharratt Daisy is SO excited! She's been picked to look after the class hamst.. 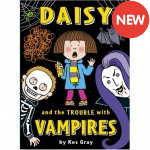 Illustrated by Garry Parsons It’s Halloween and Daisy is going trick-or-treating for the very fir.. 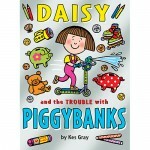 Illustrated by Garry Parsons WOW! 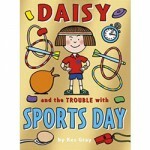 Gabby has got an IMMENSE new water-squirting, light-flashing, n..
It’s Sports Day and Daisy is going for gold against the two fastest girls in the school. Trouble is,.. 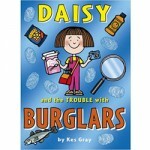 When three actual burglaries happen in Daisy's actual town, Daisy starts her own crime detection age..